Landscapes Designed Just For You! 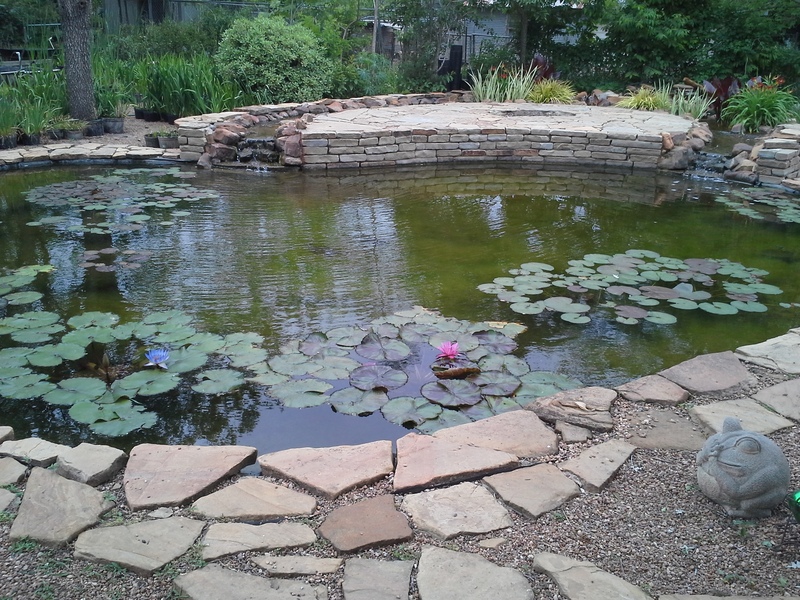 Do you dream of a fabulous looking yard or pond or patio? Let us build it. 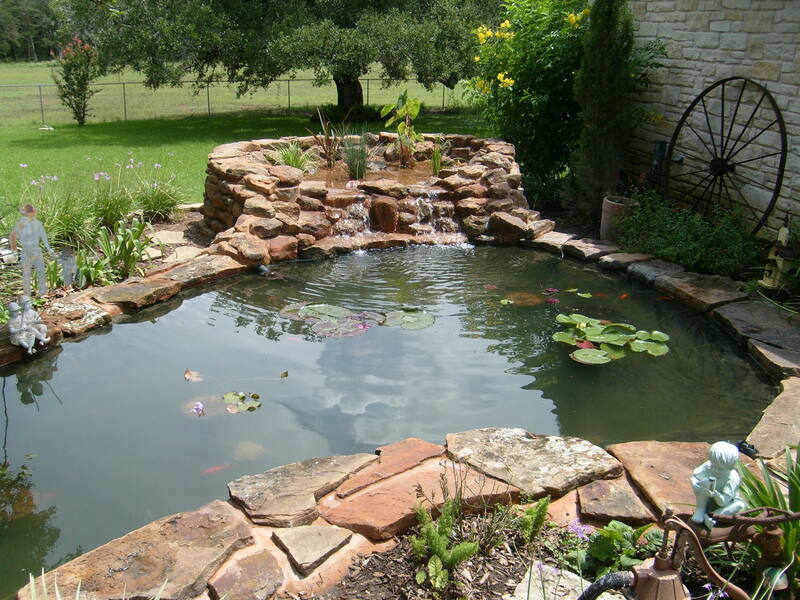 We build multiple types of water features for you such as ponds, disappearing fountains, disappearing streams, and many more. We do multiple types of stonework. 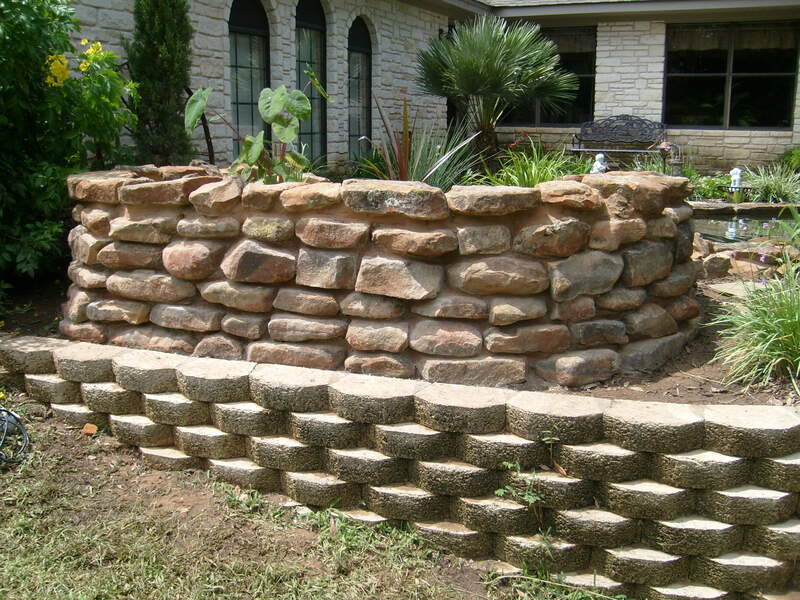 Mostly exterior such as patios, walkways, retaining walls, flower beds, etc. However, we also offer some interior stonework as well such as wine racks, post footings, oven hoods and so on. 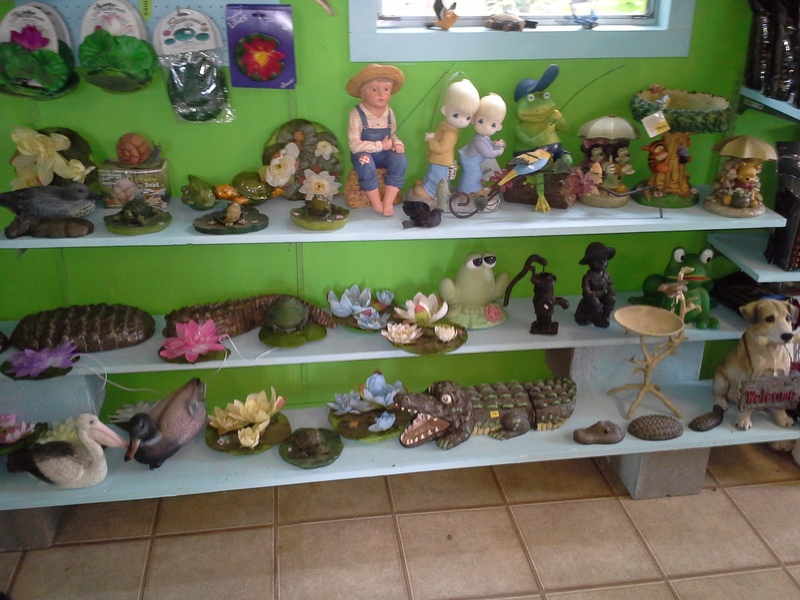 We also sell a number of retail items at our shop as well. We offer things such as plants for your garden and pond, decor for your garden and pond, pond cleaning chemicals, fish food, ceramic pots for planting or making fountains out of, stone fountains, statuary, etc. Locally owned and operated. We are here to create artistic landscapes for your home or business. Midway Water Gardens does landscapes designed just for you. Call or email us to request your quote today.